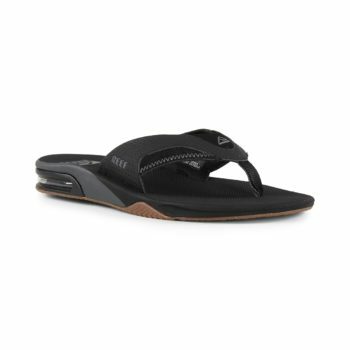 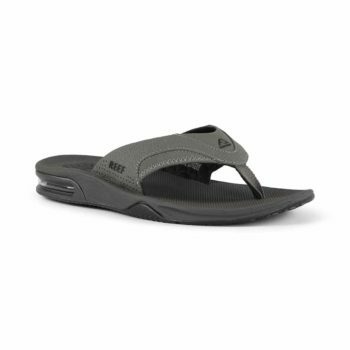 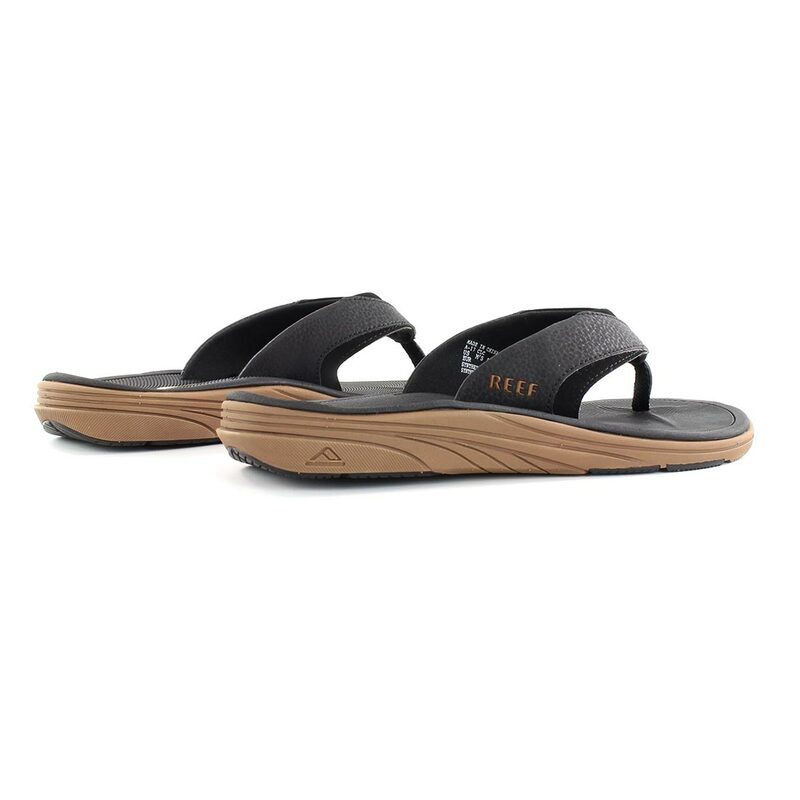 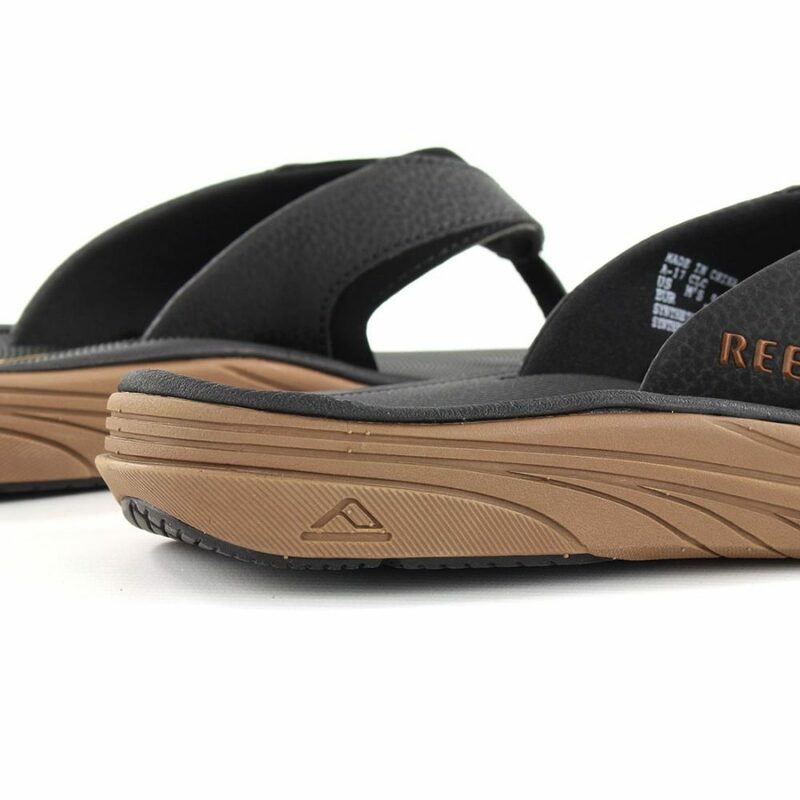 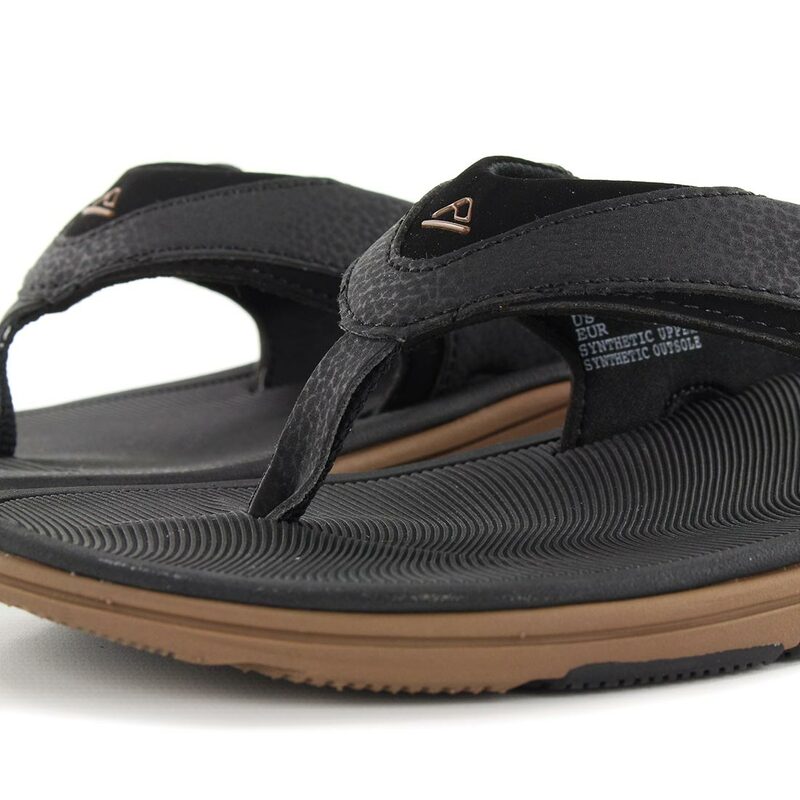 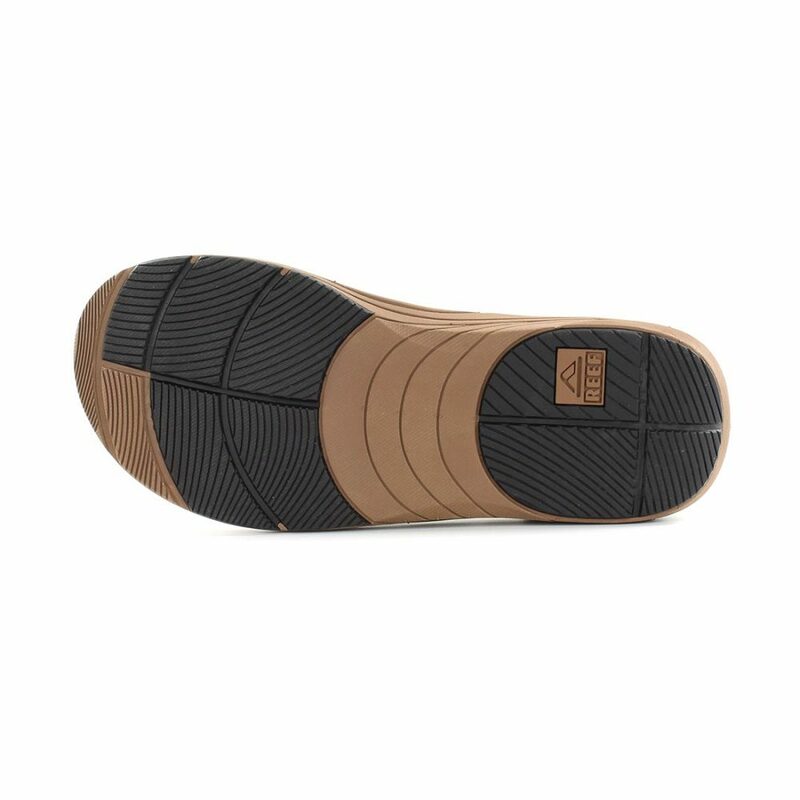 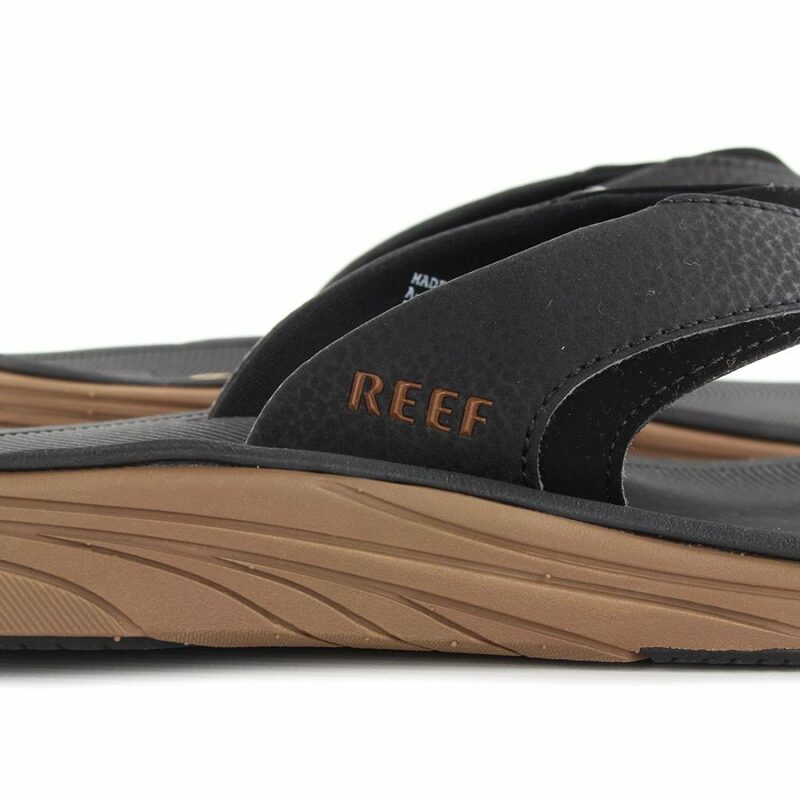 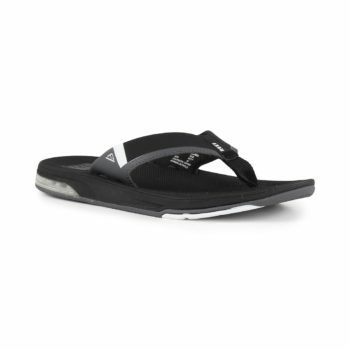 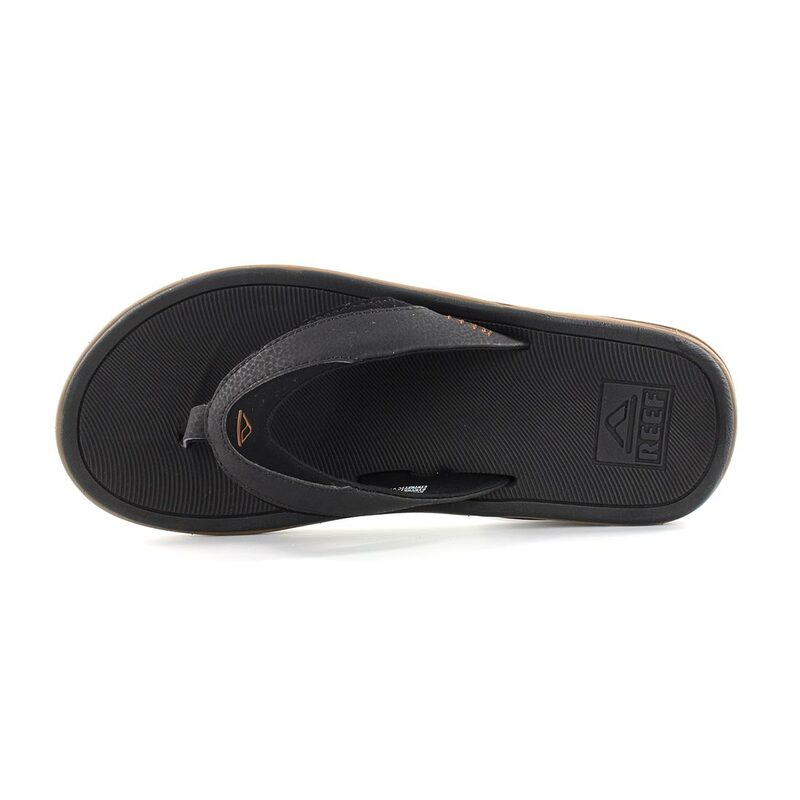 The Reef Modern sandal is a men’s sandal with a super comfortable and water friendly synthetic nubuck upper that features a padded, soft textile liner. 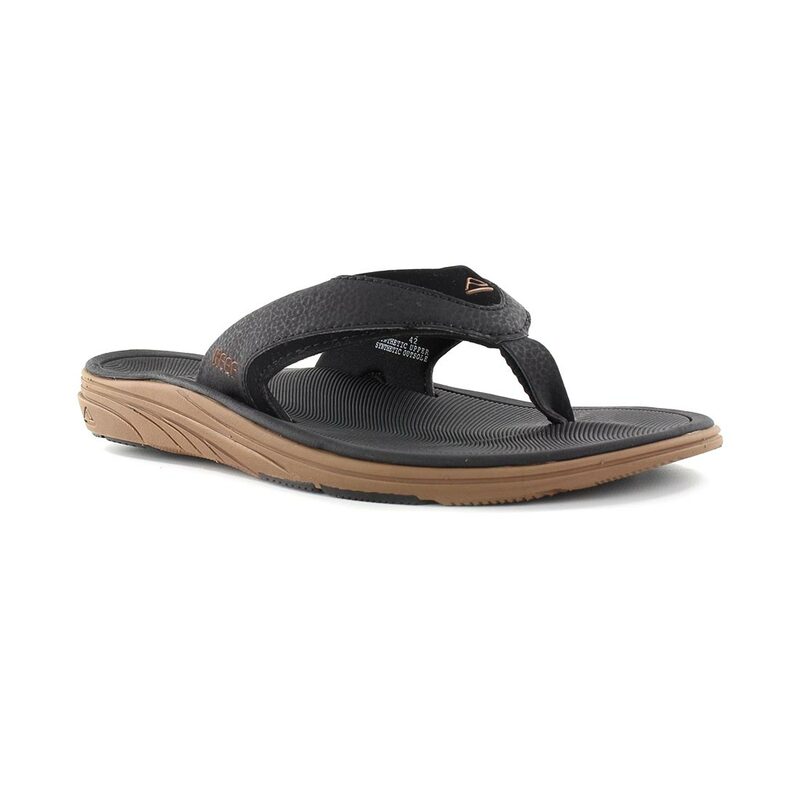 The sole unit has a soft compression moulded footbed for comfort coupled with a firm EVA midsole that gives proper arch support. 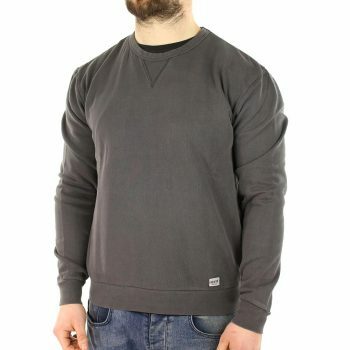 The Brixton Hackney Crew Sweater is a premium fleece crew with regular sleeves made from 300g cotton blend fabric that has Brixton's custom garment dyed & washed treatment finish. 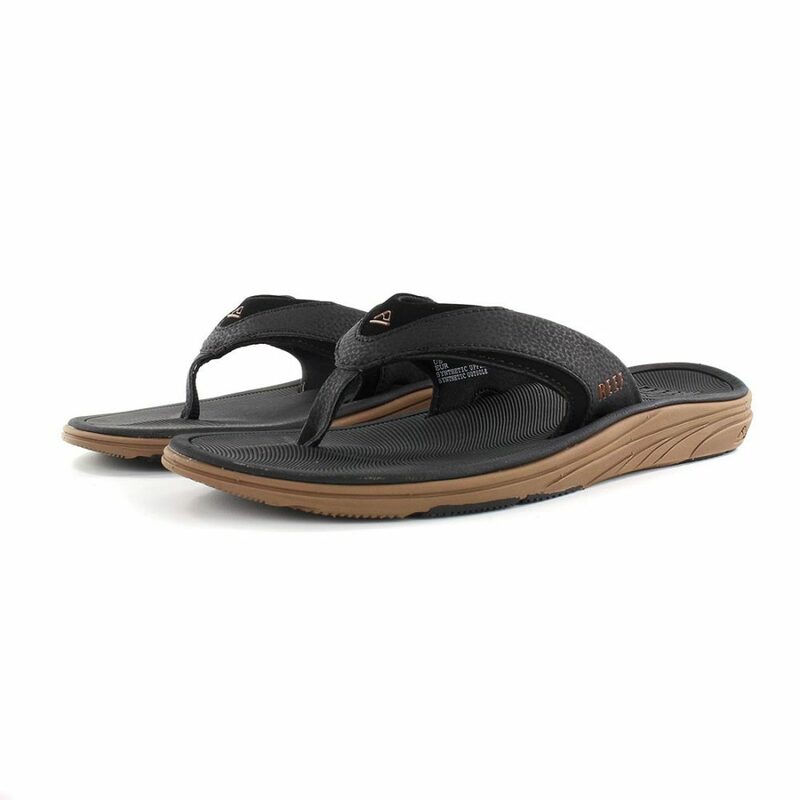 The fit is regular through the body and features under arm gussets for comfort.